The skills books are designed to encourage beginner readers and writers to engage with print. This skills book is suitable for 1st Class. 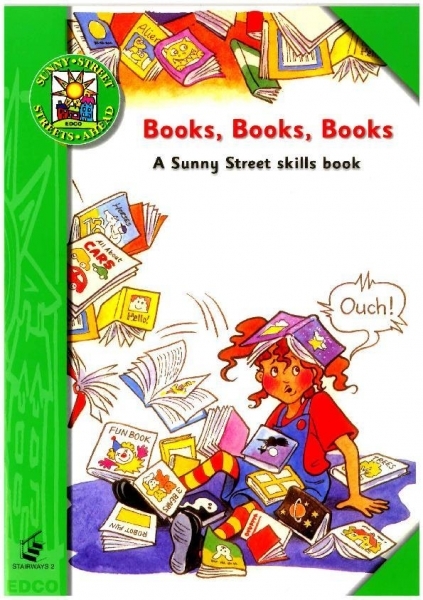 • Skills Books develop oral, reading and writing language skills. • Simple, interesting and easy-to-follow.